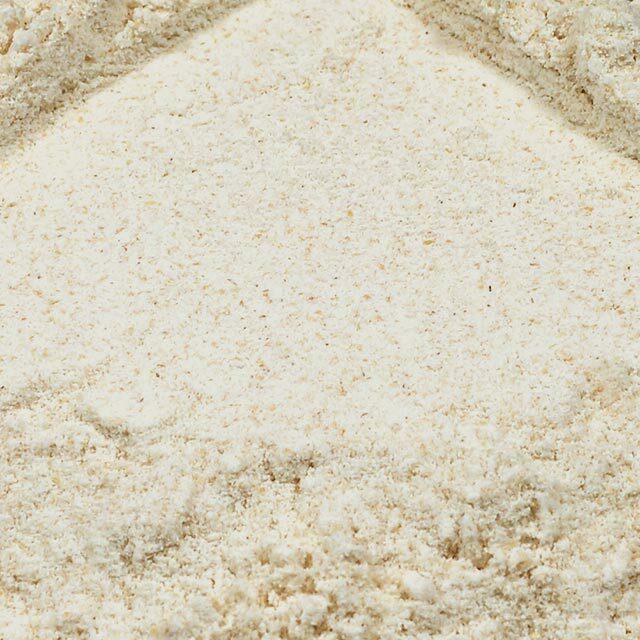 This blend of hard red winter wheat has been designed for artisan bread and replicates older milling techniques. 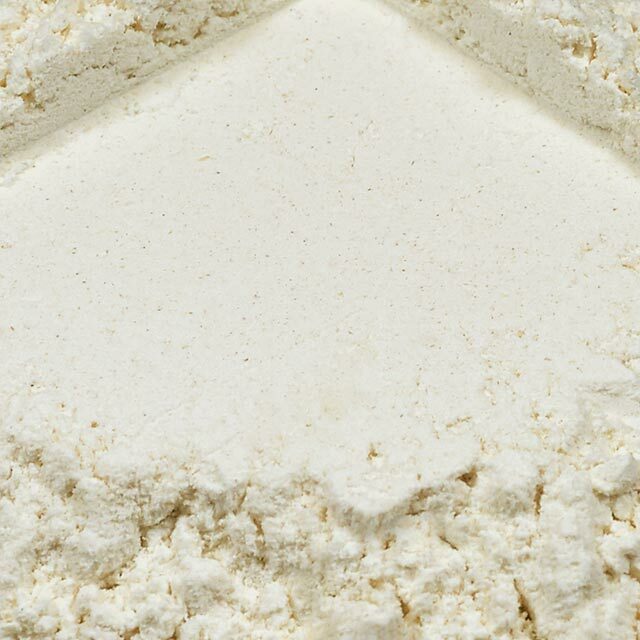 The slightly higher ash value increases the nutritional value of the flour with out compromising its baking performance. 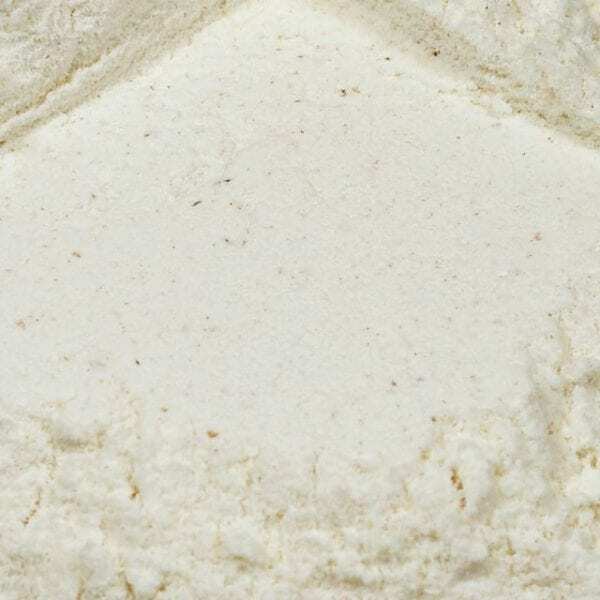 This flour is perfect for baguettes, sourdough, rustic European, and American style breads of any shape and size. 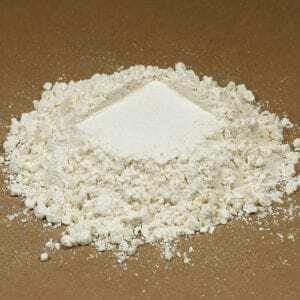 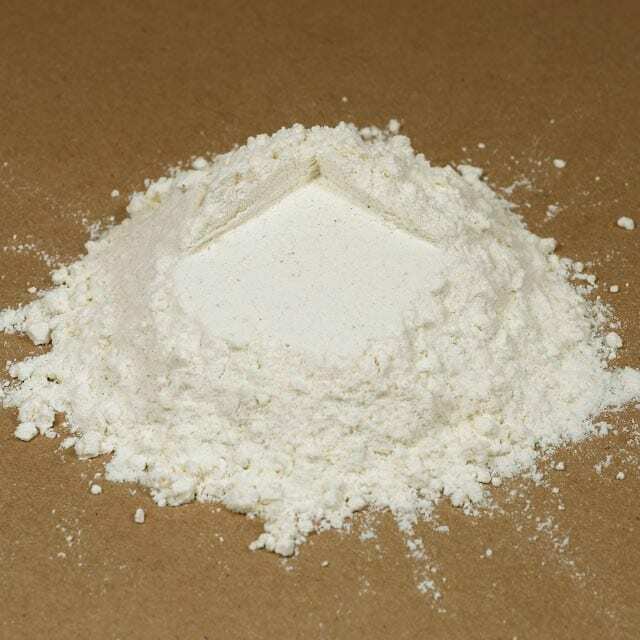 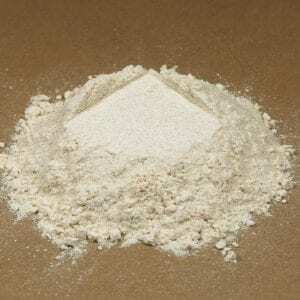 This flour also works very well in laminated doughs and quick doughs.